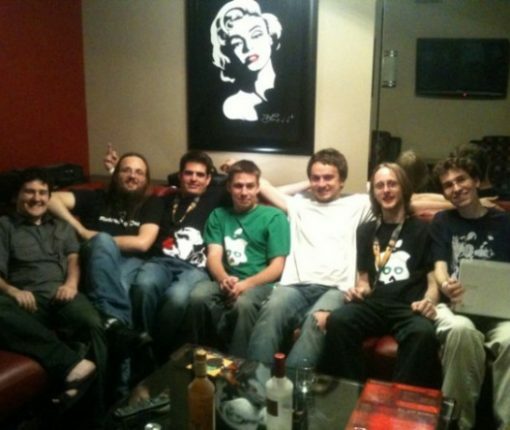 George Hotz aka “GeoHot” is one of the pioneers of the early jailbreak scene. In December 2015, Bloomberg Businessweek ran a lengthy profile focused on Hotz’s new project: a self-driving car kit. 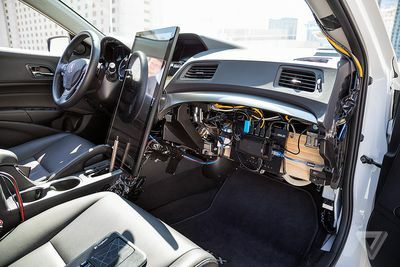 He’s since secured funding for the project, Forbes reported, and now the kit that promises to transform your car into a self-driving vehicle for just $1,000 seems to be becoming a reality, as The Verge reports. 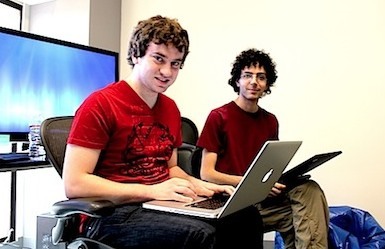 George Hotz, one of the pioneers of the early jailbreak scene who used to go by the code-name “GeoHot”, has managed to secure funding for his self-driving kit, Forbes reported Wednesday. Among those interested in his project: the CEOs of graphics giant Nvidia and auto parts supplier Delphi. Both CEOs have paid visits to Hotz’s basement office in San Francisco’s Potrero Hill neighborhood. In fact, Nvidia’s boss sponsored Hotz’s project with high-performance GPU cards woth $30,000. But more important than that, he’s scored an unannounced seed investment from venture capital firm Andreessen Horowitz, valuing the fledgling company at $20 million, according to sources. 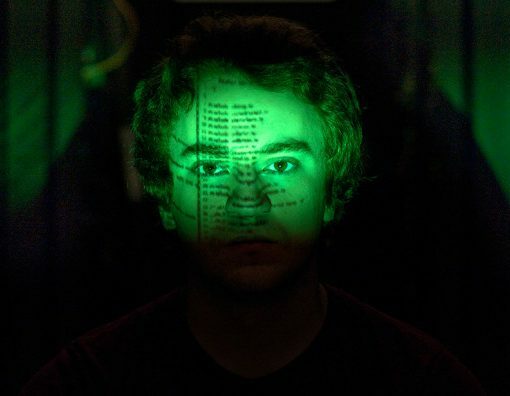 Since wunderkind George Hotz, better known as Geohot, first made a name for himself by hacking the iPhone at age 17, he’s bounced around to several projects. He hacked the PlayStation, did some work for Facebook, and more recently popped up in Android land. Geohot—a name that’s virtually synonymous with iPhone jailbreaking—has taken up quite a few different ventures since departing from the jailbreak scene. He’s dabbled in Playstation 3 hacking, and working at Facebook. He was even rumored to have been on the precipice of an iOS 7 jailbreak, but nothing formally materialized from him. But yesterday, Geohot (real name George Hotz) made his name known on an even wider scale when he released a new rooting tool for the Samsung Galaxy S5 and other Android devices. The tool, which is called Towelroot, is a downloadable package that allows Galaxy S5 users to quickly root their devices. This is especially helpful for GS5 users on Verizon and AT&T, because those two mobile carriers lock the bootloader. 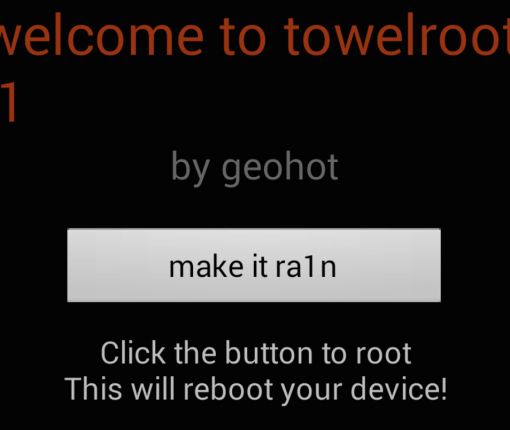 I’ve tried out Towelroot on my Galaxy S5, and it works just as described. In fact, it reminds me a lot of Hotz’s past jailbreak tools. Check inside for all of the details. Google held its Pwnium 4 security competition last week at CanSecWest in Vancouver, Canada. The day-long event ended with hundreds of thousands of dollars being awarded to hackers who demonstrated exploits in Google Chrome. And believe it or not, $150,000 of that went to Geohot. It’s been an interesting couple of days in the jailbreak world. Not only did the evad3rs surprise everyone with an iOS 7 jailbreak early Sunday morning, but there was all this drama surrounding the release which included a new app store and the resurfacing of Geohot. We’ve known this information for a while but since it’s now official, there is no more reason for us to sit on it. 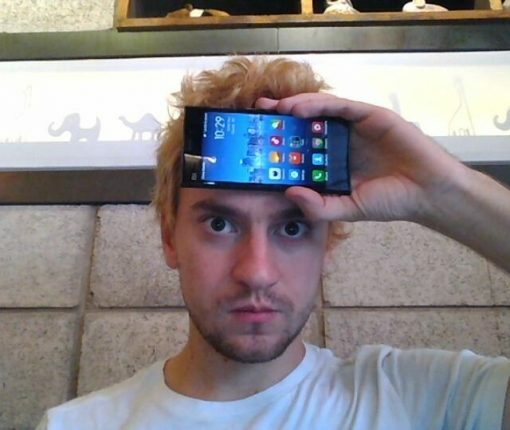 George Hotz, also know as geohot, also known as the first person to ever unlock an iPhone is back on Twitter. After closing his account a couple years ago, geohot is back on the social network, and what we can tell is that he’s not Tom Cruise! It seems like everyone is getting into the business of developing iOS apps these days. First there was pod2g, and his digital music-mixer podDJ. And now it appears that ex-iOS hacker GeoHot is following suit. 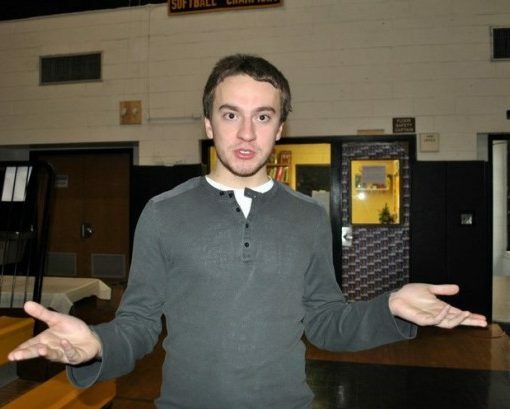 George “GeoHot” Hotz has been described as one of the most famous hackers of our generation. Most of us know him for his work in the jailbreak community, and his original iPhone unlock that launched him into the public eye. While on his way to SXSW, famous iPhone hacker Geohot was arrested for Marijuana possession in Sierra Blanca, a small town with a history of arresting famous people for pot possession, including country singer Willie Nelson, and rapper Snoop Dogg. 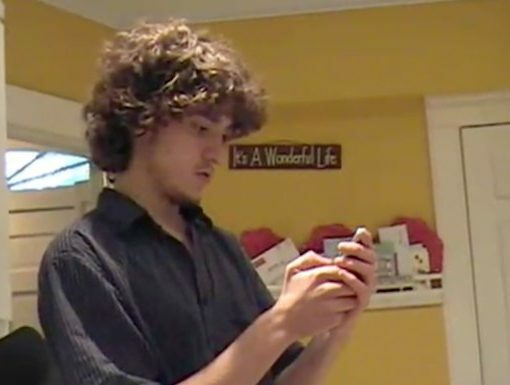 Those of you who have been jailbreaking for a while will undoubtedly know George “GeoHot” Hotz, the guy who brought to us the very first iPhone unlock, back in 2008. Since then, GeoHot developed several jailbreaks, including purplera1n, blackra1n, and limera1n. Then in 2011, GeoHot was sued by Sony for jailbreaking the PlayStation 3. The matter was quickly settled out of court, and GeoHot started working for Facebook shortly after. Things are moving along for GeoHot though. According to Business Insider, he recently quit his position at Facebook. So what is he doing now? Justin Williams tweeted the above picture from p0sixninja’s hotel room last night. The group was enjoying a little R&R after a heavy day of hacking at this year’s Defcon convention. The annual event highlights new exploits and popular topics in the security community.